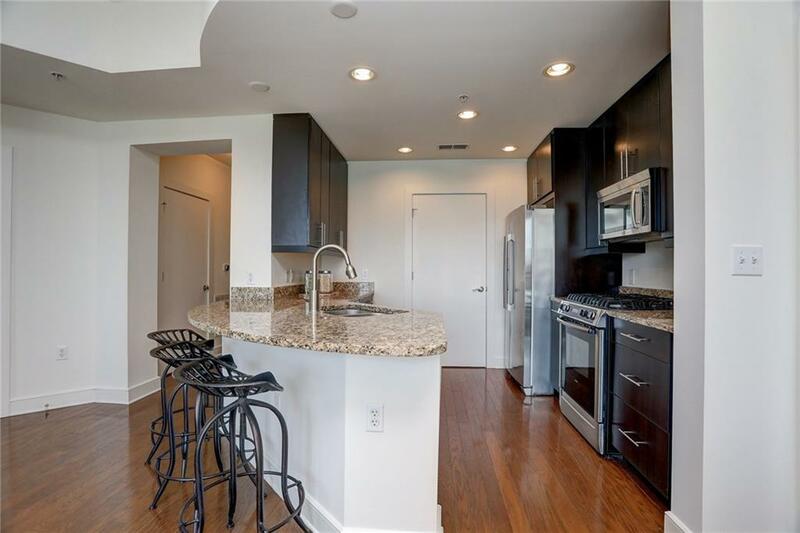 Soaring Views of Midtown and Just Steps from Piedmont Park! 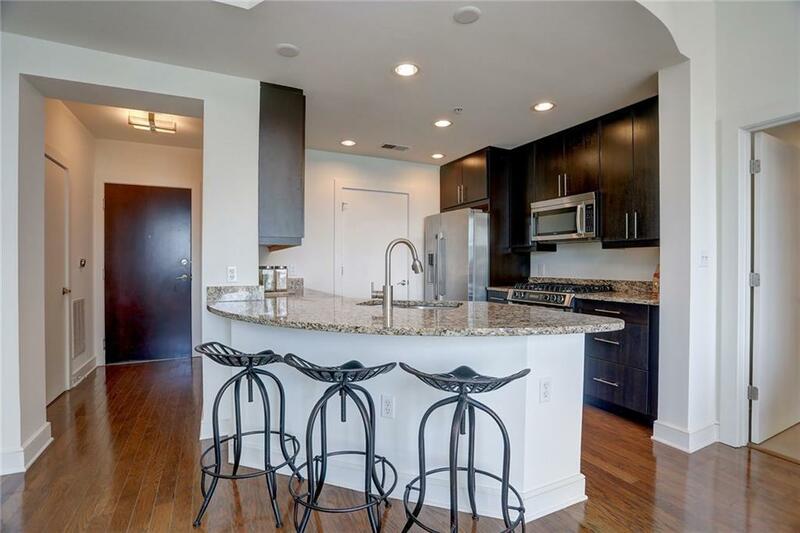 Luxe Midtown Offers Unparalleled, Walkable Lifestyle in the Heart of it All. 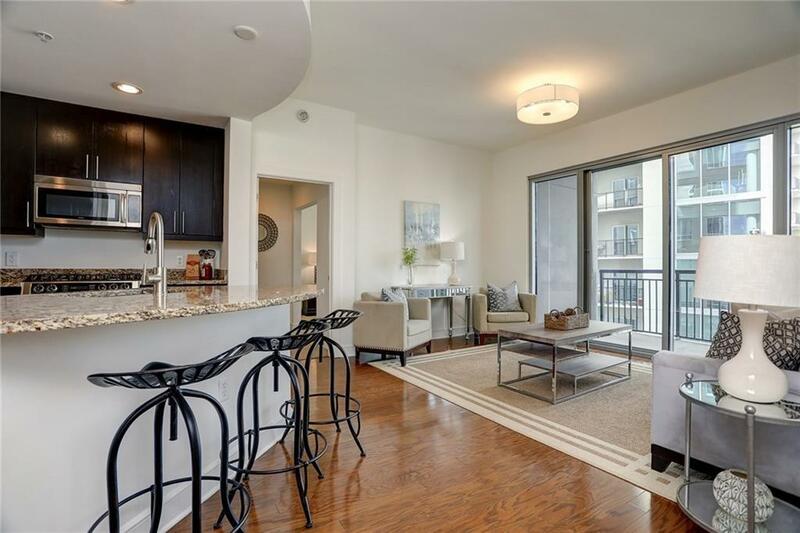 15th Floor Unit Features Hardwood Floors, Split Roommate Floor Plan And A Huge Covered Terrace To Take In The View. Upgraded Granite & Stainless Steel Appliances in Kitchen. Laundry, 2 Premium Parking Spaces + Rare Storage Unit included. Luxe Features 24 Hr. Concierge, Pool, Fitness Center, Guest Suite, Business Center, 6th Floor Dog Walk, Ample Guest Parking. 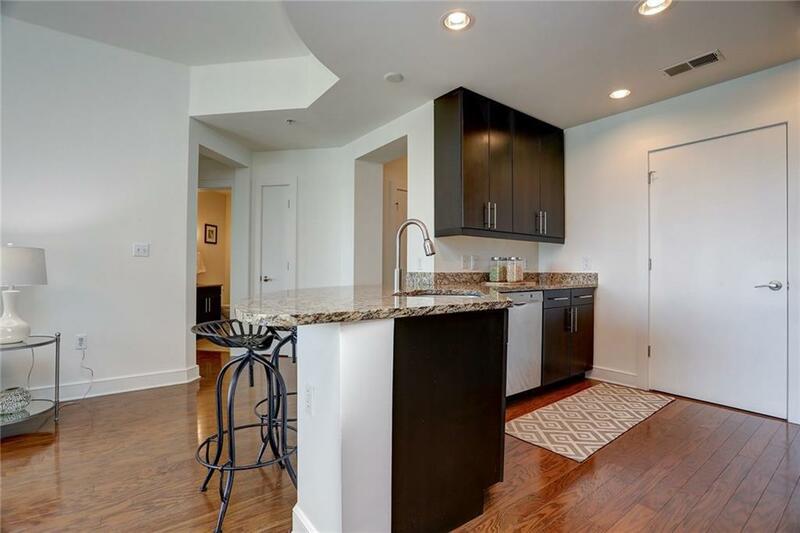 Walk to Everything: Piedmont Park, Beltline & Restaurants at Your Doorstep!